Benditas infancias, 1 (Blessed childhoods, 1 ) is a Spanish short film from the Cannes 2016 Short Film Catalogue, represented at the Short Film Corner this year. 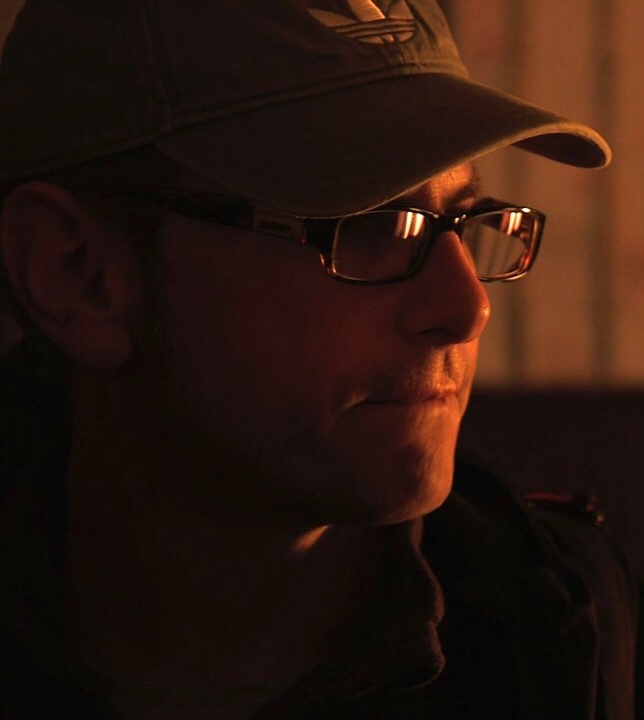 Read our short interview with the director Iñaki Elizalde. While Baraka is playing video games he’s called on to do his daily task. In his world, this is nothing out of the ordinary, when it really should be. Blessed childhoods, 1 is a slap cause, for some kids the war is not a game. Blessed childhoods, 1 remembers us that there are still places where childhood is raptured to children who become soldiers without them being aware of the acts they perform. Blessed childhoods, 1 shows us that childhood should be taken as a main column for any society, it being a value such important that, regardless of where kids grow; innocence, inherent in childhood, should be preserved from adults differences and, of course, from incomprehensible wars. Kids should never be used as soldiers. Kids must be kids and their innocence should be considered as a blessing. The target is anyone from 7 years. Vindicating childhood innocence should be a moral due to anyone. Therefore, if Blessed childhoods, 1 may be used as a reminder of it that would be a huge success. But maybe it would be also important to show this story to kids living in our “developed” societies, so they realize that there are other worlds where kids like them are not treated as kids. 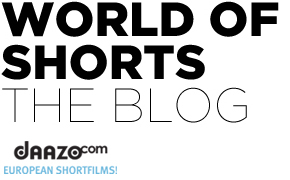 Because the Short Film Corner is one of the best worldwide showcase to promote, not only Blessed childhoods, 1 but also the values claimed by such short story. If Blessed childhoods, 1 reaches at least one person’s heart, it will be the best reward for our team.